Today EA Sports announced the full track list for the upcoming FIFA 19 game, as well as new details that players can now receive exclusive FIFA Ultimate Team kits designed by Imagine Dragons, CHVRCHES, Logic, Jungle, and Brazilian MC Emicida when they pre-order FIFA 19 – out September 28. FIFA 19 boasts 43 tracks representing more than 16 countries, creating a one-of-a-kind international musical experience, where UK rock, Scottish hip hop, and Swedish post-punk meet South Korean EDM, Colombian pop, and Zimbabwe bangers. Additionally, the final chapter of “The Journey” features a dramatic original score by Academy Award winner Hans Zimmer (The Lion King, Gladiator, The Dark Knight Trilogy) and Lorne Balfe (Pacific Rim Uprising, Mission: Impossible – Fallout). FIFA 19 launches worldwide on September 28, but the soundtrack is available on Spotify now – listen here. 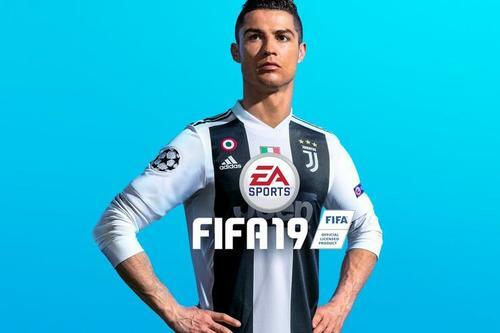 Check out some of the latest FIFA 19 trailers in the videos embedded below.